The Walmart Credit Card is one of many store cards supported by Tally. We believe in separating the burden of credit cards from the benefits. With Tally, you can keep using the Walmart Credit Card without worrying about high interest rates or late fees. The Walmart Credit Card is best for people who get their gas from the retail giant, as well as those who do a bulk of shopping at walmart.com. 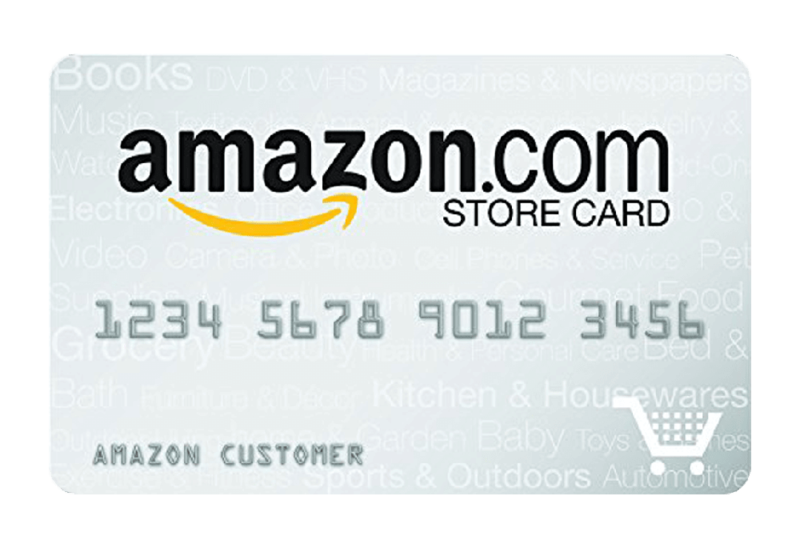 The card can only be used at businesses under the Walmart umbrella, including all Walmart stores, Sam’s Club and Murphy’s Gas Stations. 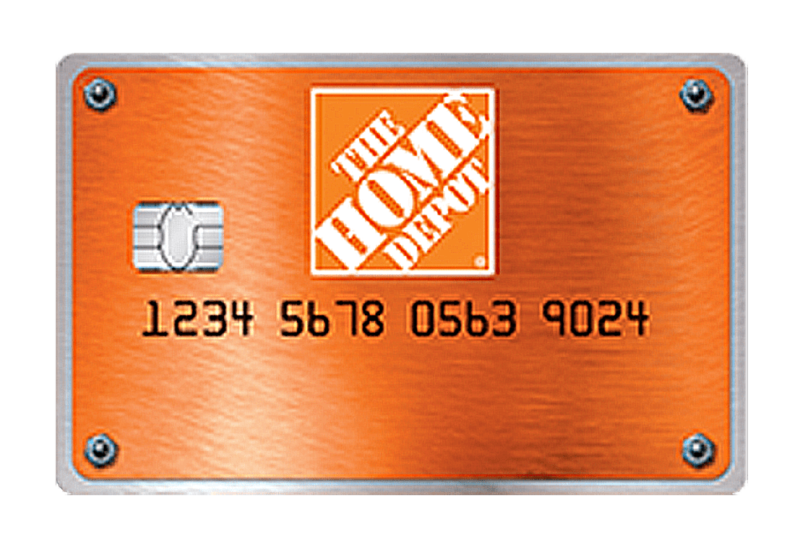 It comes with most of the offers of store-specific cards — high APR, no annual fee — while also offering special financing options for cardholders. You can use the card at different Walmart companies to earn cash back, which will be applied as a statement credit. 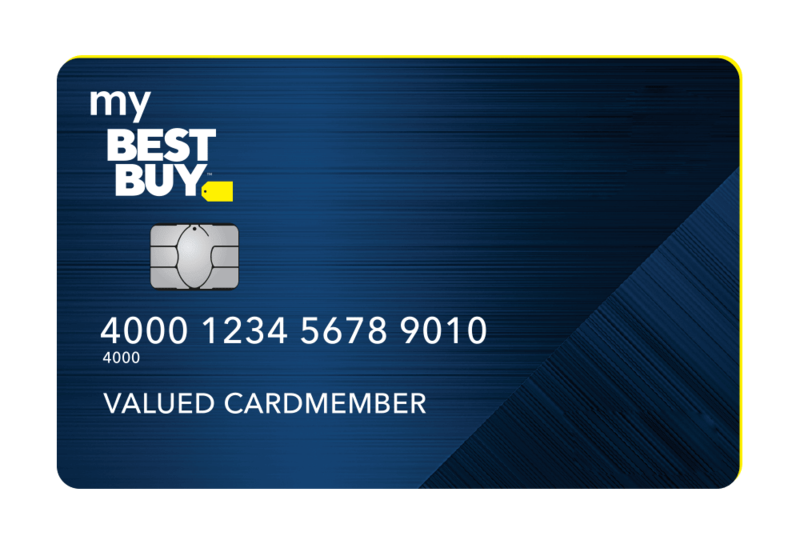 The card has offers for gas purchases, and it incentivizes making purchases on walmart.com instead of in-store — you receive 3% back for the former and only 1% back for the latter. If you spend a certain amount on the day you open the card, you’ll receive another statement credit. On the day you open a Walmart Credit Card, you’ll get $20 back on any purchase of $75 or more. Cardholders receive 3% back on purchases made on walmart.com, 2% back on gas (but remember the card can only be used at Walmart and Murphy USA gas stations), and 1% back on all other purchases. Members are also entitled to special financing options or varying lengths as well as a free FICO credit score. There is no annual fee for the Walmart Credit Card, but the APR is relatively high and varies according to creditworthiness. (We’ve seen 19.15%, 22.15% and 25.15% APRs with this card.) 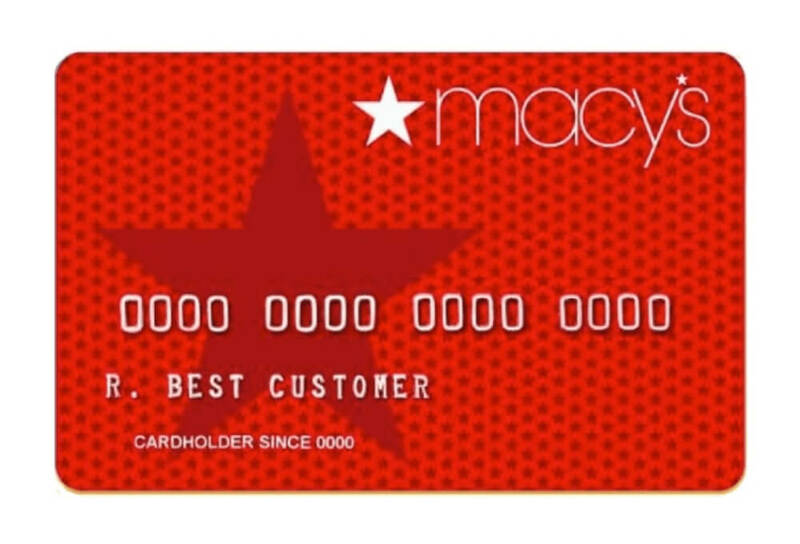 The real costs of this card come with how restricted its use is; you can’t use it in most places and it’s best utilized by people who regularly shop at walmart.com. You can access your Walmart bill and make a payment online. You can also pay by phone, through the mail or in store. To ensure you never miss a payment, add your Walmart Credit Card to your Tally account. The Walmart Credit Card offers great savings and benefits, but the high variable APR (19.15%, 22.15%, or 25.15%) can wipe out your discounts if you don’t pay your balance in full every month. And if you don’t pay back the entire purchase balance in full by the end of the term, you’ll be charged interest going all the way back to the purchase date. To maximize your savings, scan your Walmart Credit Card when you sign up for Tally and let us handle the rest. Tally is the fastest and easiest way to eliminate credit card debt. We give you a Tally line of credit at a lower APR, so you can pay off your balances faster, and we make sure all of the cards you register with Tally are paid on time and in the way that saves you the most money. How do I get a Walmart Credit Card? Where can I use the Walmart Credit Card? A Walmart Credit Card can only be used in Walmart stores, Sam’s Club, Murphy’s USA gas stations, and on walmart.com. Who do I contact about Walmart Credit Card? You can reach customer service 24/7 at 1-877-294-7880. You can also find help for many potential issues online here. Tally is the fastest way to debt-free, making it easier to save money, manage credit cards and pay down balances faster. Download Tally today for free! Loans made or arranged pursuant to a California Finance Lenders Law License or other laws in your state. © 2019 Tally Technologies, Inc.
Know the score. Sign up for Tally’s newsletter. Enter your mobile phone number and we'll text you a link to download Tally.